Interested in quackery and alternative medicine? Listen to our podcast on chelation, chiropractic, prescription drug pricing, tobacco, ephedra, vitamins, homeopathy, kinesiology, and more! Quackery, the promotion of fraudulent or ignorant medical practices, is all around us – often preying on the gullible. Some quackery is harmless, but some causes direct harm, and some causes indirect harm (such as when used as a substitute for proven treatments). Some quacks, e.g. homeopaths, are well-meaning – however, some cynically pursue profit at any cost. Some have government support – US Senator Orrin Hatch, a long-term opponent of consumer and environmental protective legislation – manage to delay Ephedra legislation while people were dying from use of the supplement. Supplements, chelation, chiropractic, colonic, kinesiology, homeopathy, herbal medicine are among the many quack remedies: even members of my own family subscribe (against my counsel) to some of these. 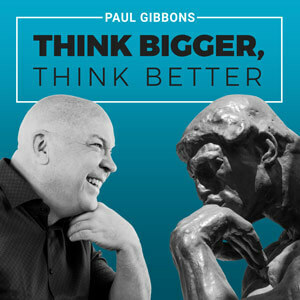 Famously, Steve Jobs, when diagnosed with operable cancer with a reasonable prognosis, sought alternative treatments rather than surgery and (possibly) died as a result. We have Stephen Barrett, M.D. on the show to give us his thoughts on these dark pseudosciences. 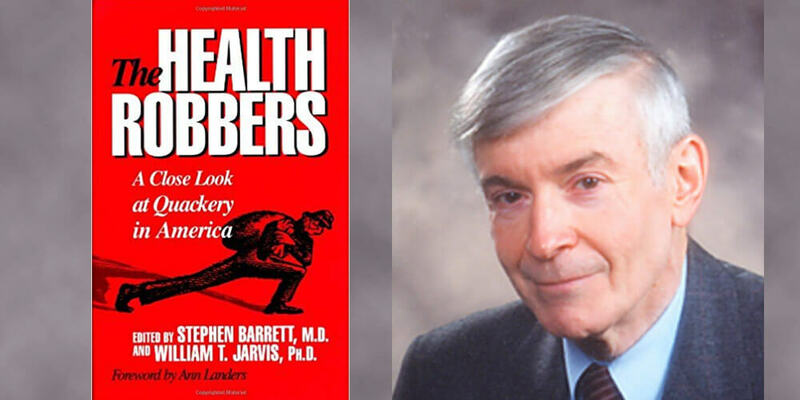 Dr. Barrett is a retired psychiatrist who lives near Chapel Hill, North Carolina, and has achieved national recognition as an author, editor, and consumer advocate. In addition to heading Quackwatch and 24 other consumer information websites, he is a Fellow of the Committee for Skeptical Inquiry. Tune in and see what can be learned from this enlightening conversation with a real Quack antagonist and watchdog. What the supplements in the supermarket actually do. The differences between chiropractors, osteopaths, and orthopedic specialists. What the trouble is with herbal medicines. The oversimplified lies you’ve been told about vitamins. Where is the truth in the mind-body connection? “International Conference on Alternative Medicine and Annual Physicians Meet 2018” will be held in Osaka, Japan between November 12-13, 2018, focusing on the theme “Complimentary Effect of Alternative Medicine & Health Care Progress of Human”. This conference could be an amazing stage that brings along novel and around the world mix of best and medium Internists, driving colleges and Teach making the gathering a culminate organize to share dominance, empower facilitated endeavors over the world and uncover progressions Inside Drugs.